All you men, ever wondered how you would look in a beard? Or is it time to tame your unruly facial hair? Men have been setting new standards when it comes to their beards. Some like it long, some like it short while others prefer the classic iconic stubble. So the question really is which style should you pick? And who better to inspire you than Aap Ke Aa Jane Se’s Sahil Agarwal played by Karan Jotwani who is quite a hit with the women for his bearded looks. So, go ahead, pick from any of the popular beard styles that will match your personality and face type. This is very similar to the French beard. In this style, you only sport a patch on your chin. Balbo, Goat Patch, Chin Puff, Anchor are some variations of a goatee. This is another variation of goatee but quite a popular one. In this style, the moustache and the beard have a gap between them. This style looks cooler than the usual goatee. 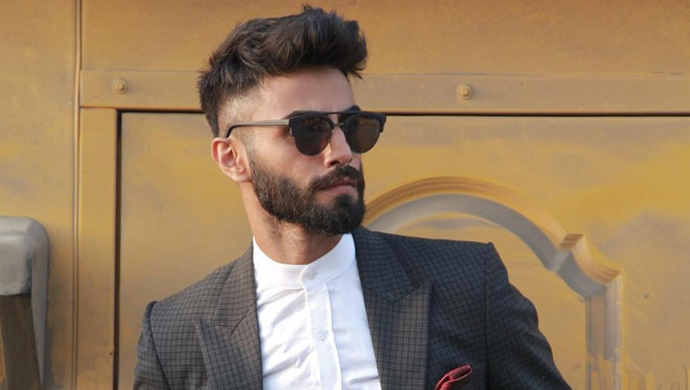 If keeping a full beard is troublesome then you can go for this style. It is a tidier version of a full beard, which is dense yet well-kept. All you need to do is trim your facial hair from the edges time to time. This is what most men opt for. A stubble gives you the desired rugged look, and it is the easiest to maintain. We have seen Sahil sport this on Aap Ke Aa Jane Se often. This is the new entrant in beard fashion. A stubble with a thicker moustache is called a beardstache. While the light stubble looks smart, the dense moustache adds an element of charm to your beard. Missed the latest episode of Aap Ke Aa Jane Se? 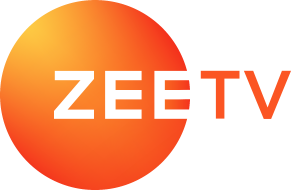 Worry not, you can watch it free on ZEE5. Love these beard styles? Which one would you opt for? Comment below! Relive Your Bachelor Days By Watching Life Sahi Hai. Stream Now!